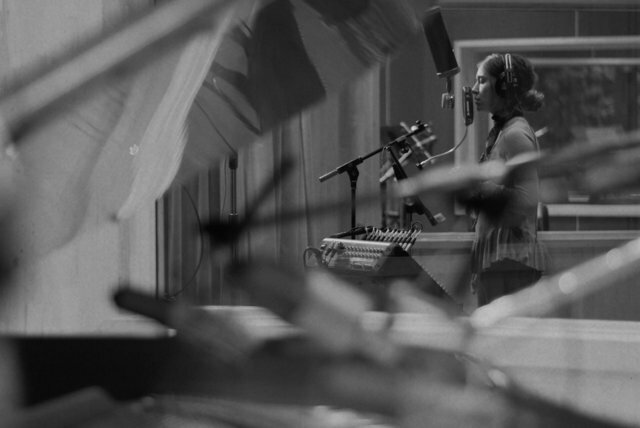 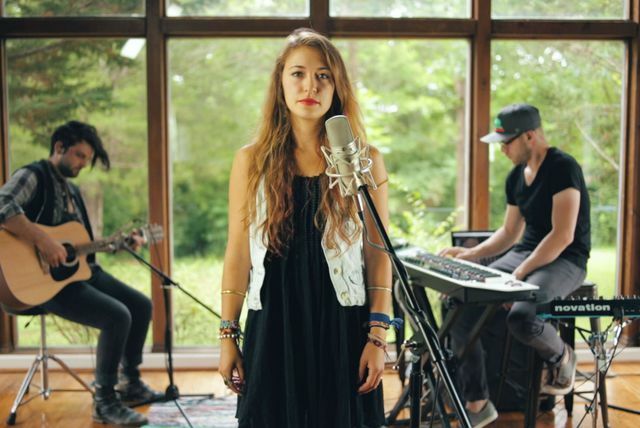 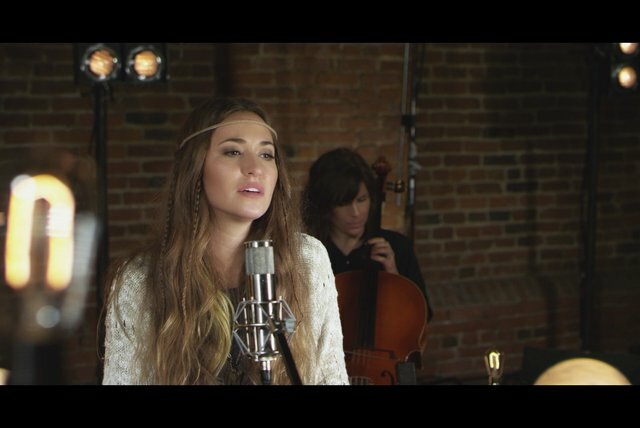 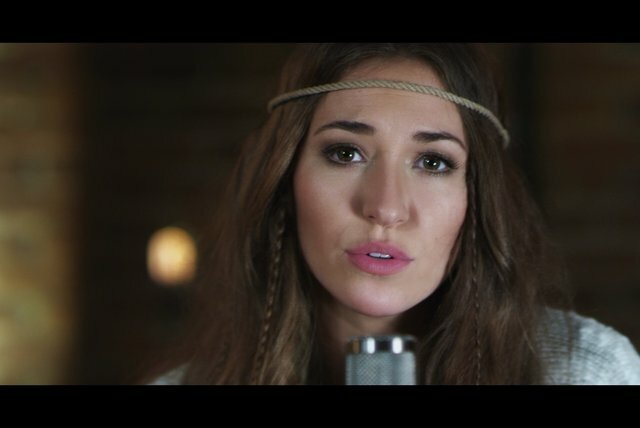 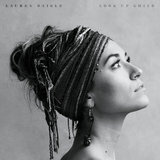 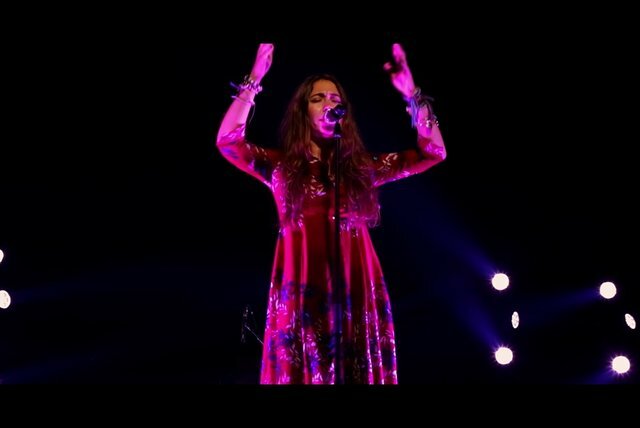 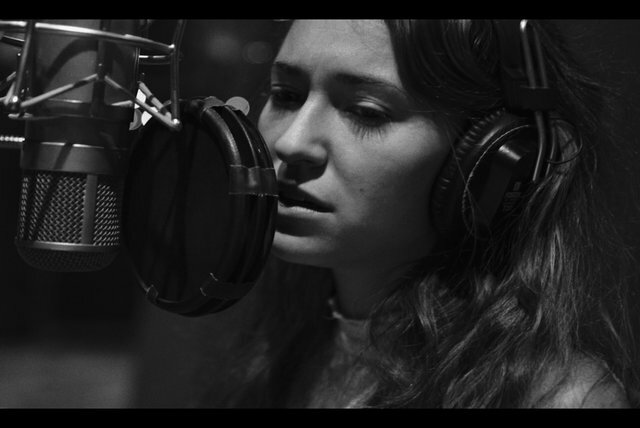 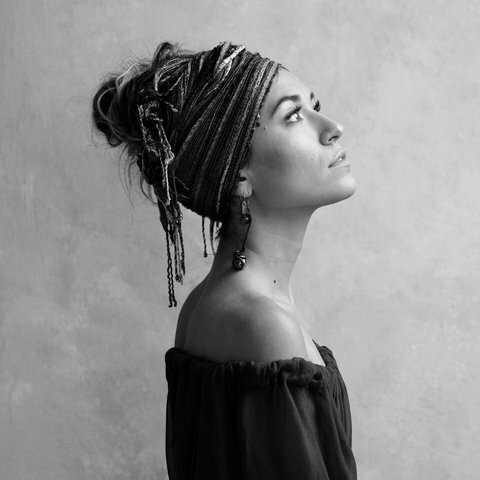 Growing up in Lafayette, Louisiana, surrounded by gospel, zydeco, blues, and Cajun music, Christian praise & worship singer and songwriter Lauren Daigle was always singing around the house as a child, but it wasn't until a serious illness kept her out of school for nearly two years beginning when she was 15 years old that she turned completely to music as both solace and a profession. 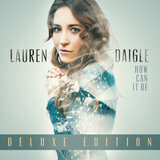 Home schooled during that time, music became Daigle's hedge against social isolation, and she began singing at her local church as a praise & worship leader. 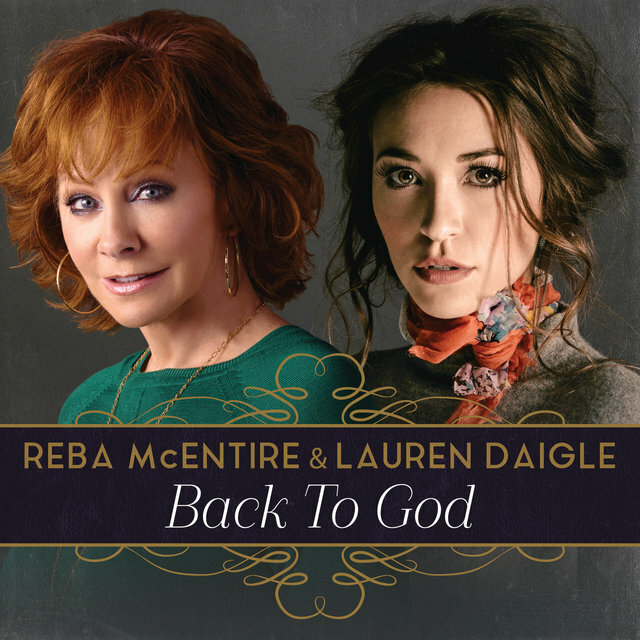 Blessed with a striking and smoky alto singing voice, she was encouraged to try out for the American Idol television series, which she did in both 2010 and 2012. 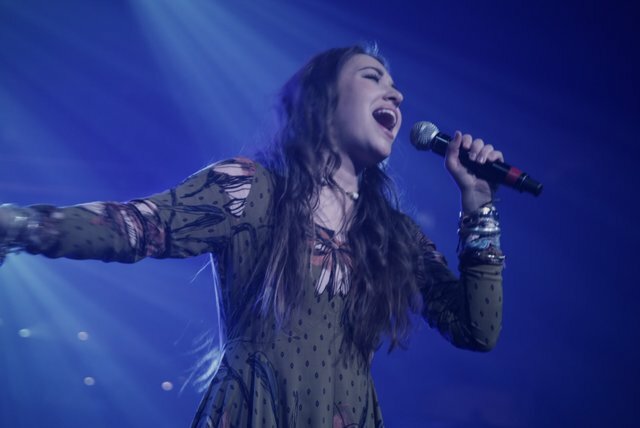 The stressful and demanding process of trying out for the show taught her a lot of valuable lessons, and she returned home determined to sharpen her writing and singing skills. 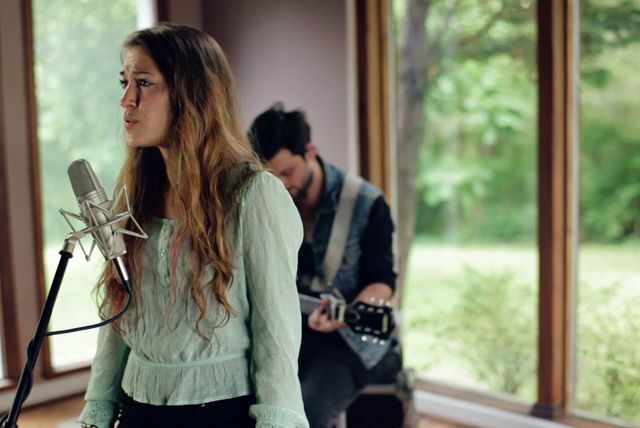 She began pursuing a Child and Family Studies degree at Louisiana State University, and while there, was asked by a local band to help with vocals on an EP recording project. 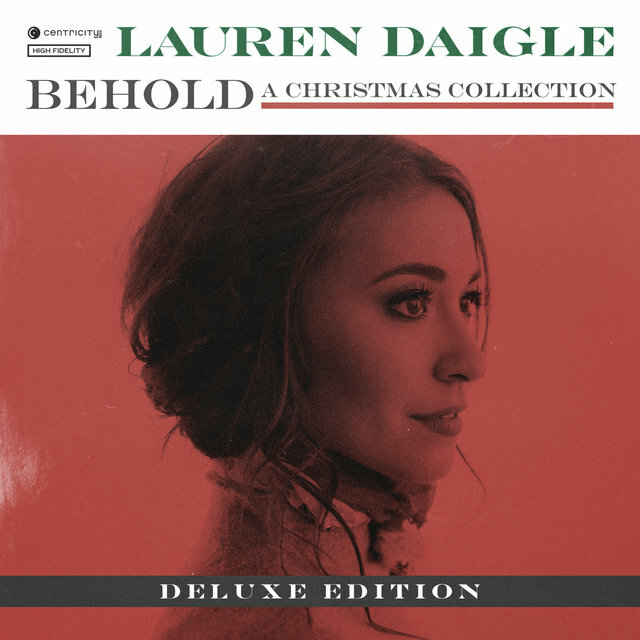 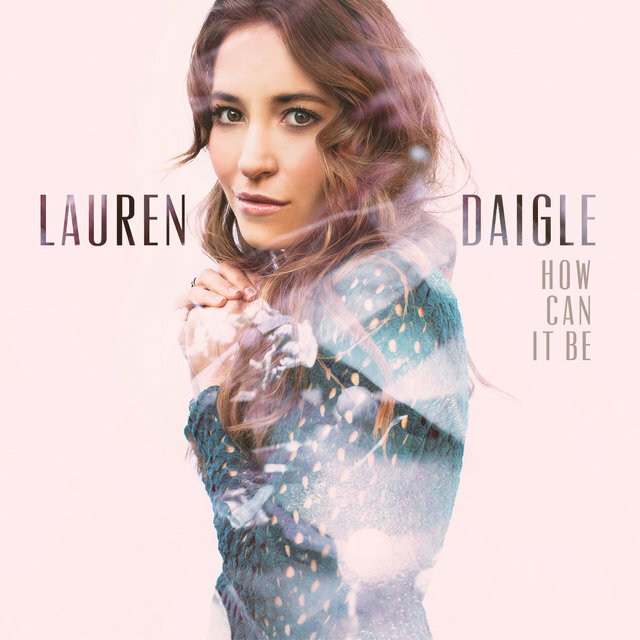 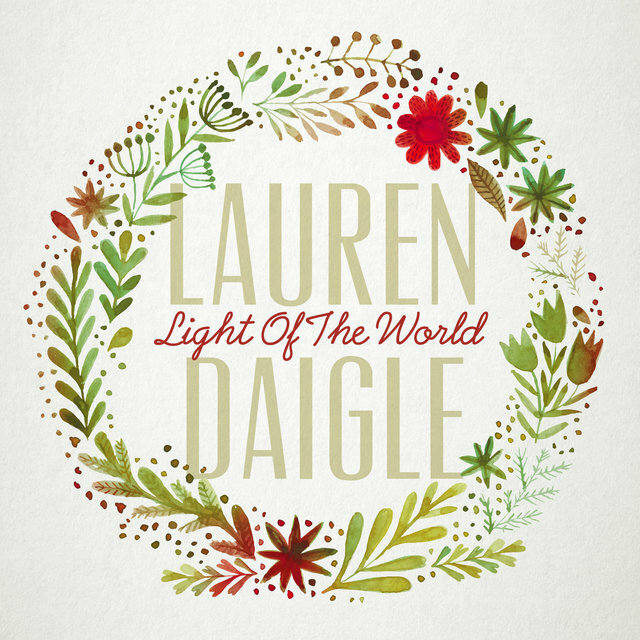 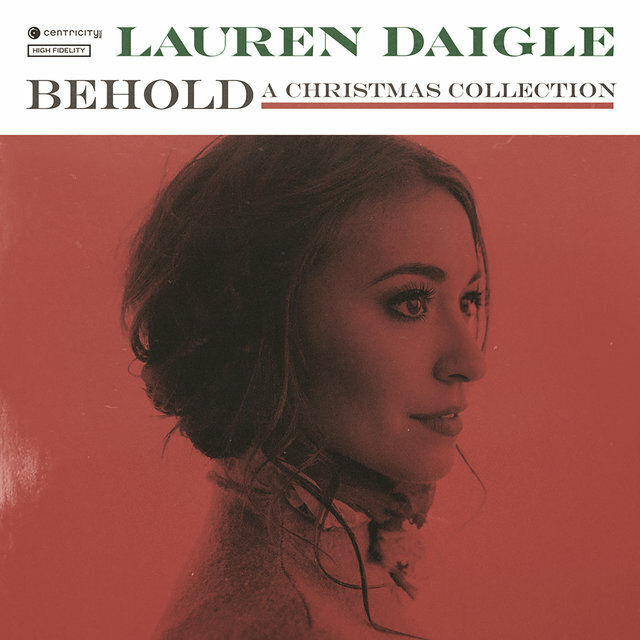 A demo of the EP somehow made it to the Centricity Music label, and impressed with her vocals, the label signed Daigle as a solo artist in 2013. A debut nine-song EP, How Can It Be, produced by Paul Mabury, was issued by the imprint in 2014.